commented on "I have just returned from a week-long writing retreat in Wellington where I have been working on my next book. It's a history of ..."
I have just returned from a week-long writing retreat in Wellington where I have been working on my next book. It's a history of Nayland College, which turns 50 in 2016. As an old girl myself (1978-1982) it's a fascinating book to research and write and I'm looking forward to attending the school's reunion, which will be held Easter 2016 (24-27 March). 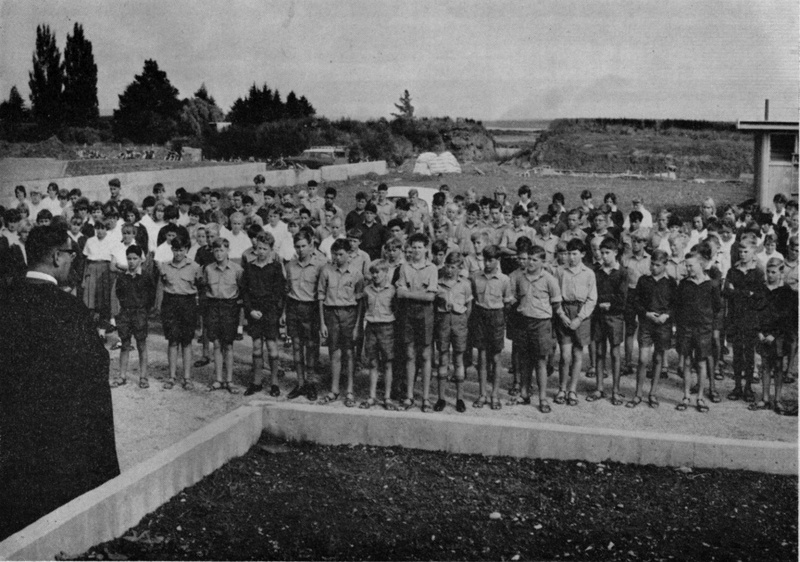 The photo shows the first day assembly, 3 February 1966. It was apparently a very hot day and several of the brand new third form pupils fainted. It took until 1970 for the school to have its first seventh form, made up of a lot of those foundation third formers.